This month has been a mammoth reading month for me. I managed to read a total of ten books and near enough most of them were five star reads. 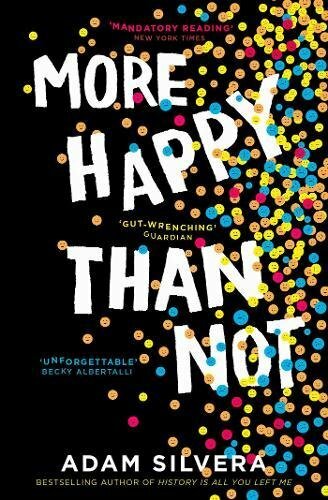 Yes most of the book I read were re-reads but for me I found them even more enjoyable the second time round than when I read them the first time. This month was kind of dedicated to three of my favourite authors and I really did love reading all their books and it definitely put me in a very happy mood. I found this a little confusing at first with the different timelines but after a while I really got into the story and really enjoyed it. I am so glad I read it this month because it meant I didn’t have long to wait until the sequel was released. 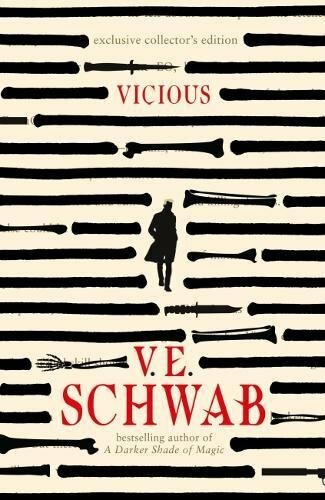 After really enjoying Vicious I had some very high expectations for this book. I have to say that I did find this one easier to get into and once I got about half way through I couldn’t put it down. This must be the fifth time I’ve read this book but I still find things I haven’t notice before and it makes me fall in love with it all over again. I don’t think I will ever get bored of reading this book. 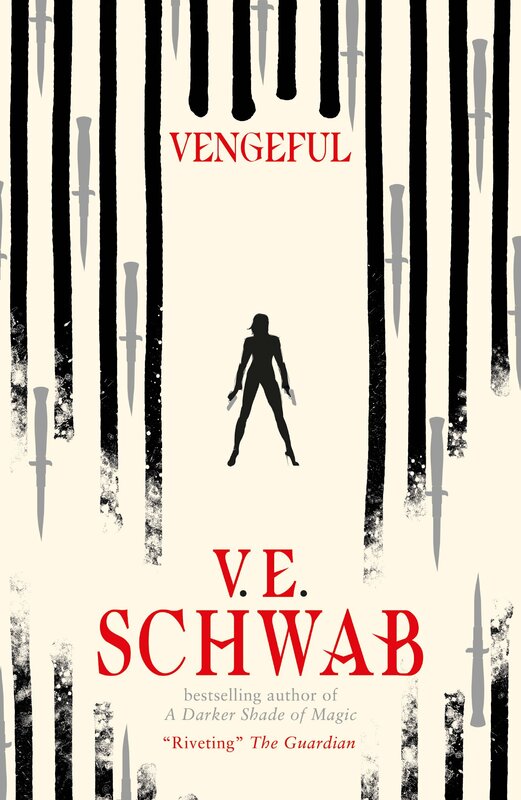 The last time I read this I wasn’t too sure on it because I wanted more of the characters from Simon Vs, but after reading it again I found myself liking it a little more and I found it very enjoyable. This is the second time reading this book and it’s even better the second time round. 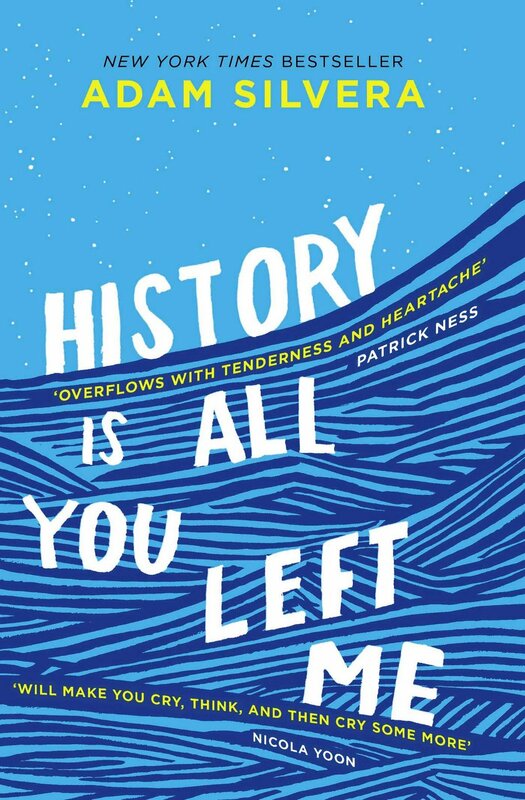 I loved it the first time and I loved it a little more the second and I’m sure I will love it a bit more when I read it for the third time. 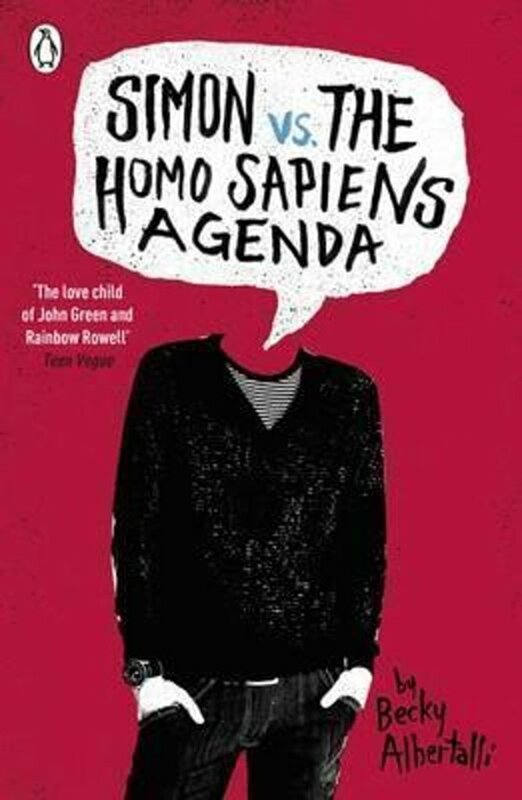 Originally I listened to this book on audiobook and I remember crying my eyes out at the end. This time I decided to read the book instead and still ended up an emotional wreck by the end. With this being the second time reading this book I thought it would perhaps not affect me as much as it did the first time. But I was totally wrong and still cried my heart out while reading it. I really enjoy reading Adam Silvera’s books even if they do make me cry floods of tears and make me fall in love with characters who have a doomed future. But I will never stop reading them because they are so good. 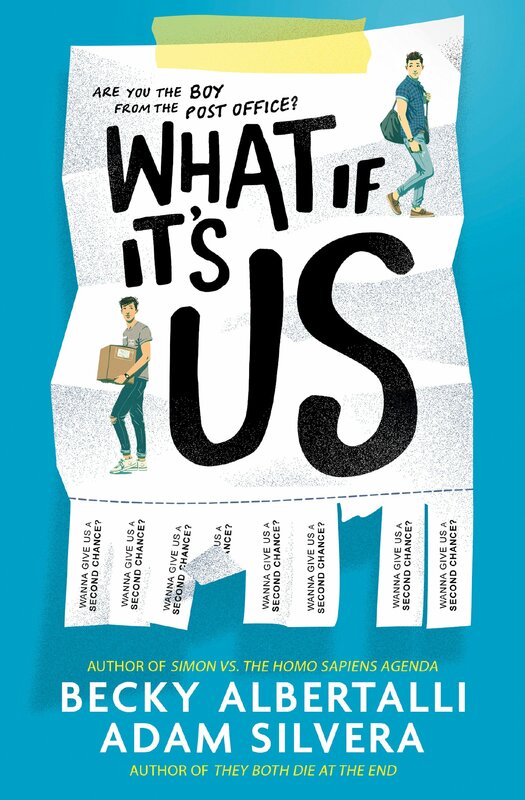 Out of all the books released this year, What If It’s Us is the one book that I have been dying to read, and it supposed my expectations and I fell in love with it almost immediately. 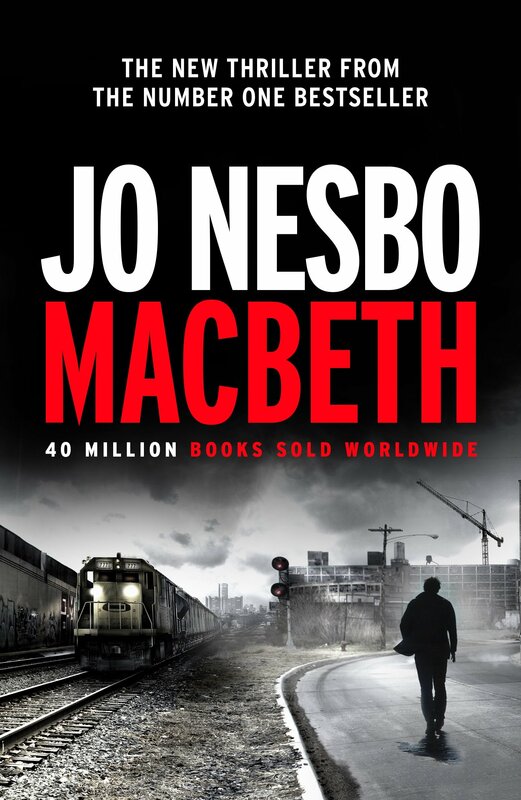 I have read other Jo Nesbo books before and I have really enjoyed them, so I was hoping more of the same from this book. But for me it was a little slow and and took a while for me to get into. 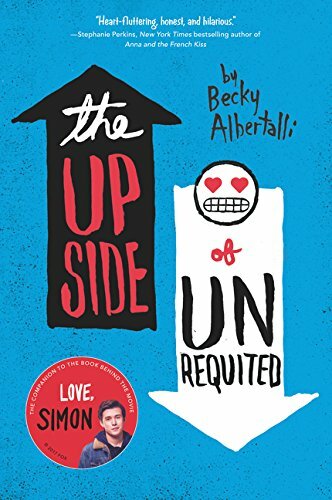 This month it was a little difficult to pick just one book as my favourite read because most of the books I read I rated five stars, but for me the one book that stuck out a little bit more than the rest was What If It’s Us by Becky Albertalli and Adam Silvera. 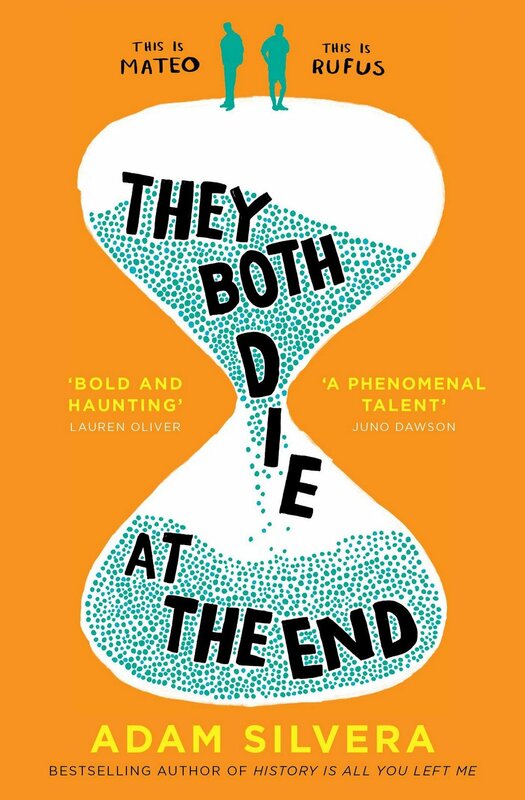 As I said I have been wanting to read this book ever since it was announced they were writing a book together and this book has been one of my most anticipated reads of the year. 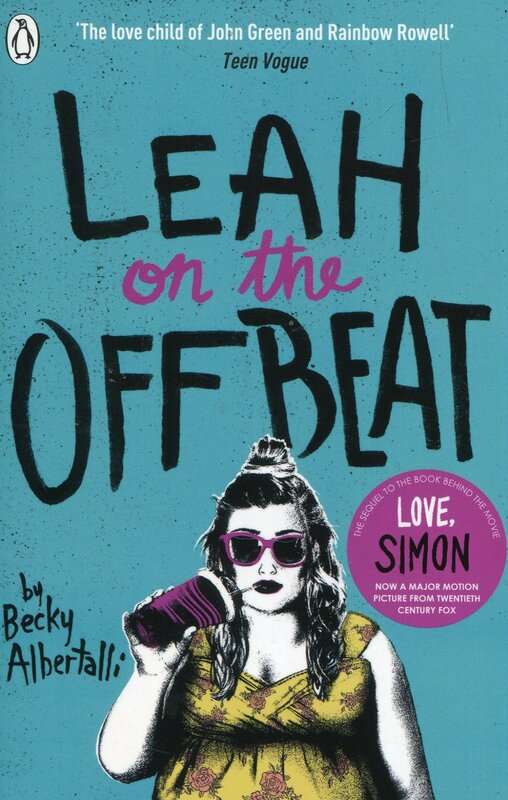 I had very high expectations before starting this book and I was a little worried that the book wouldn’t be able to meet up to my high hopes, but I was completely wrong and still fell in love with both the story and its characters. I will go into more detail in my review but you should definitely preorder this book now because you will not regret it. What is your favourite read of September? You can ignore the last comment – I’m just catching up and saw this one that you’d read it!